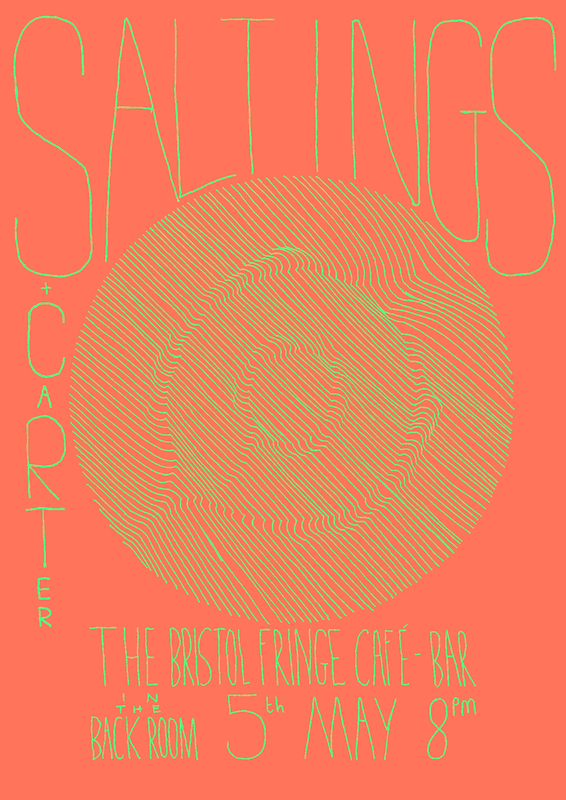 A poster for the Bristol based ambient drone collective Saltings. 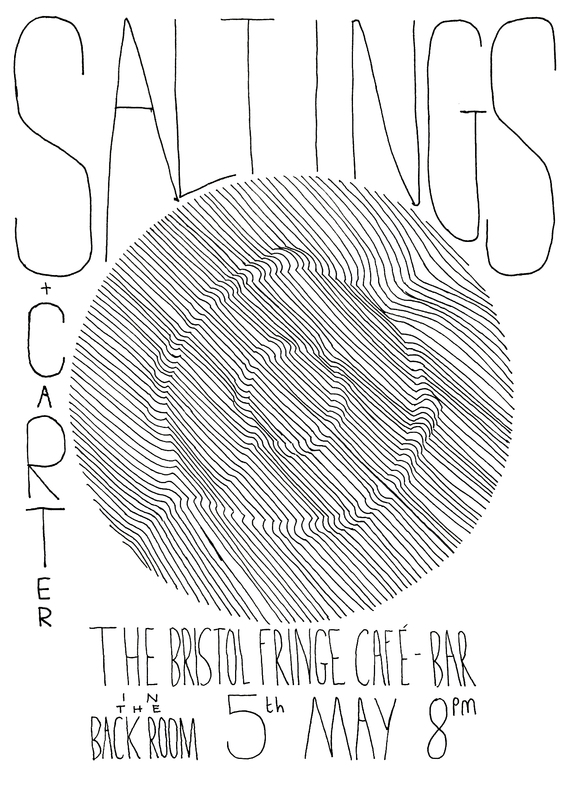 You can find more about the excellent Saltings here. The event can be found here.